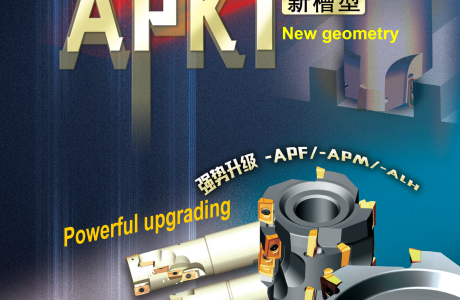 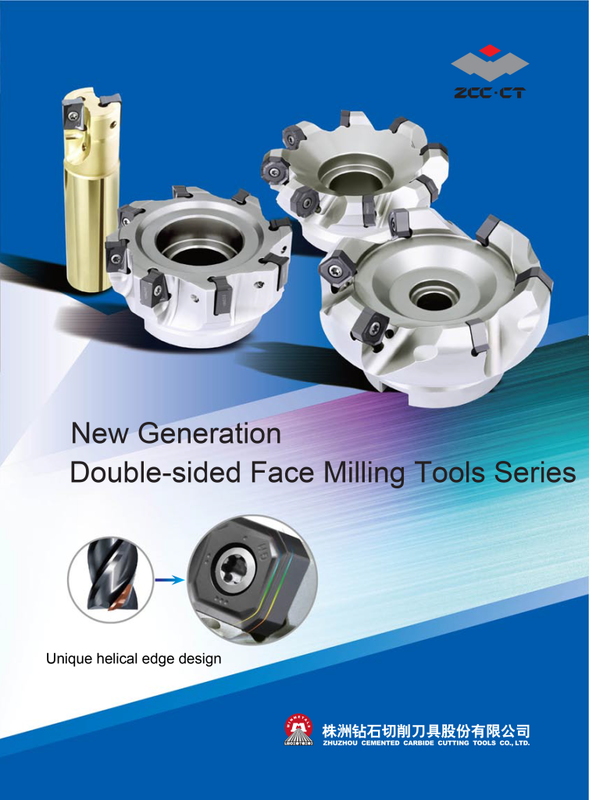 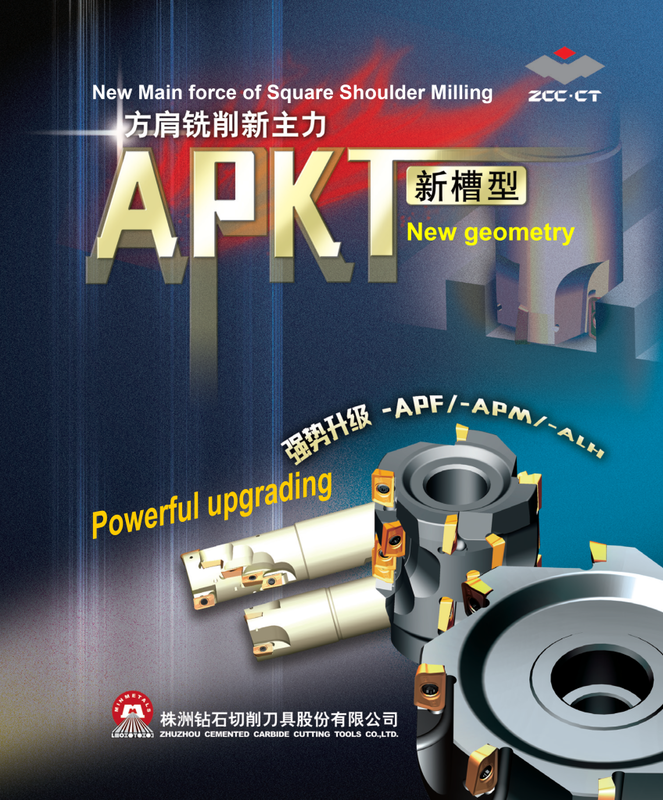 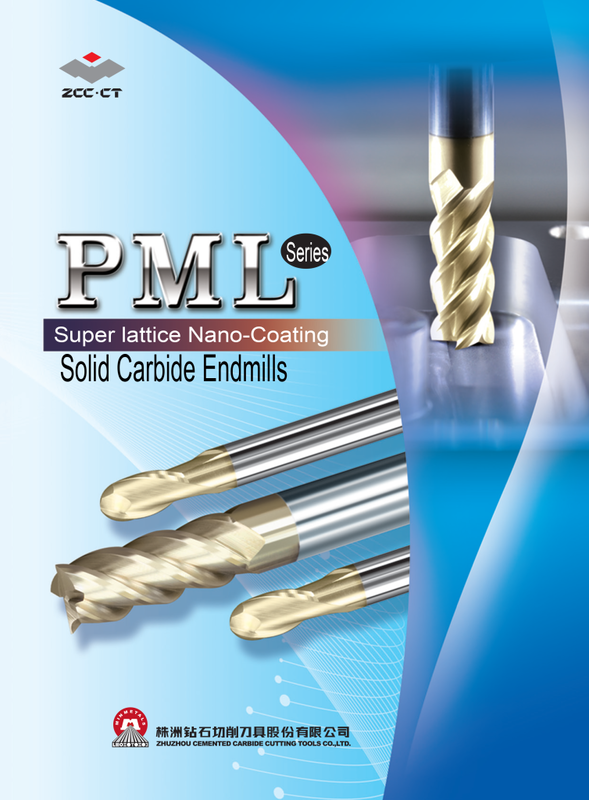 Toollink Co., Ltd. APKT - Toollink Co., Ltd.
APM – Optimized edge design improves interpolation milling performance and greatly increases mould cavity machining efficiency. 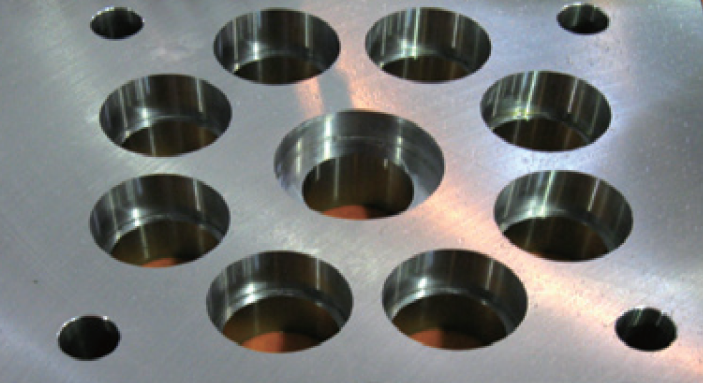 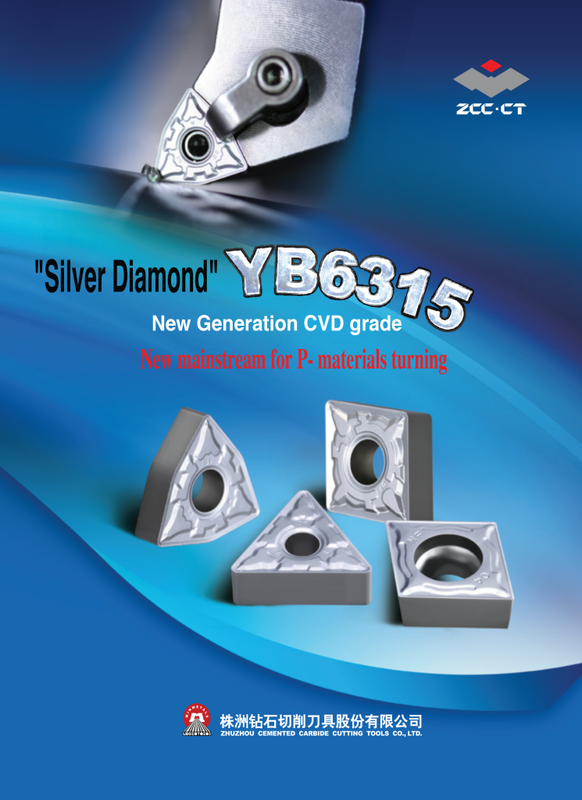 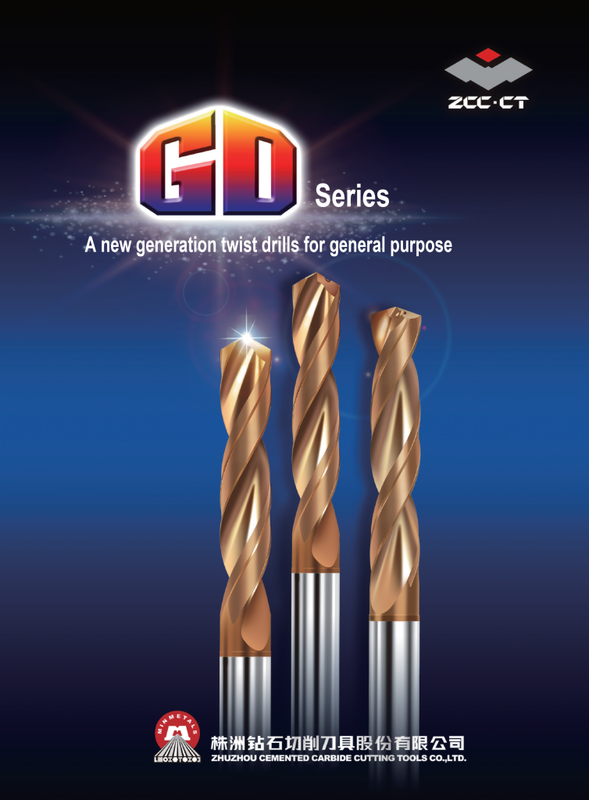 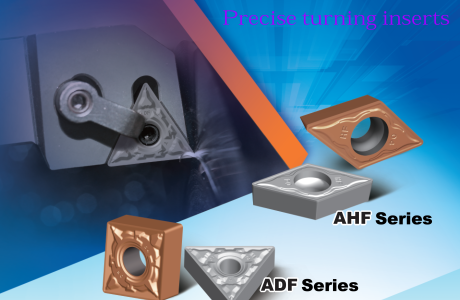 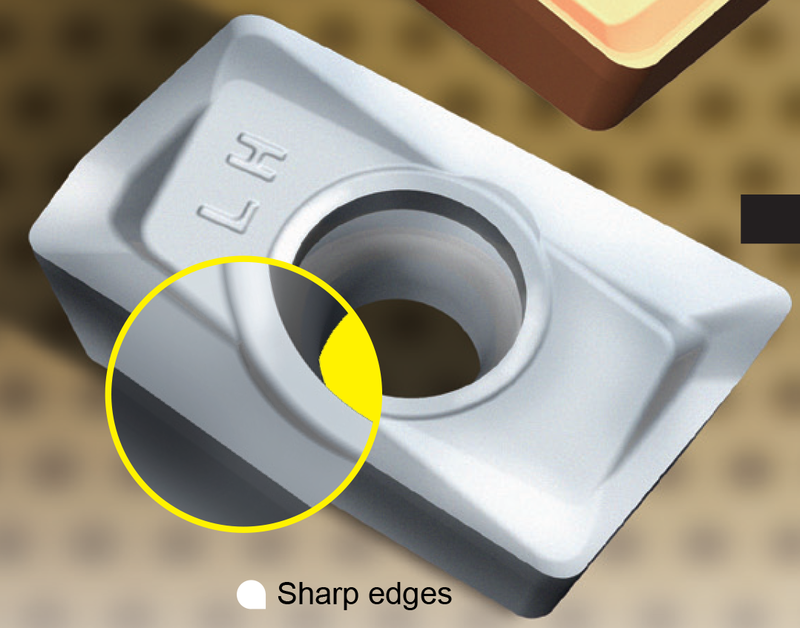 ALH – Precisely ground insert, more suitable for high quality side milling and step milling in Aluminum alloy. 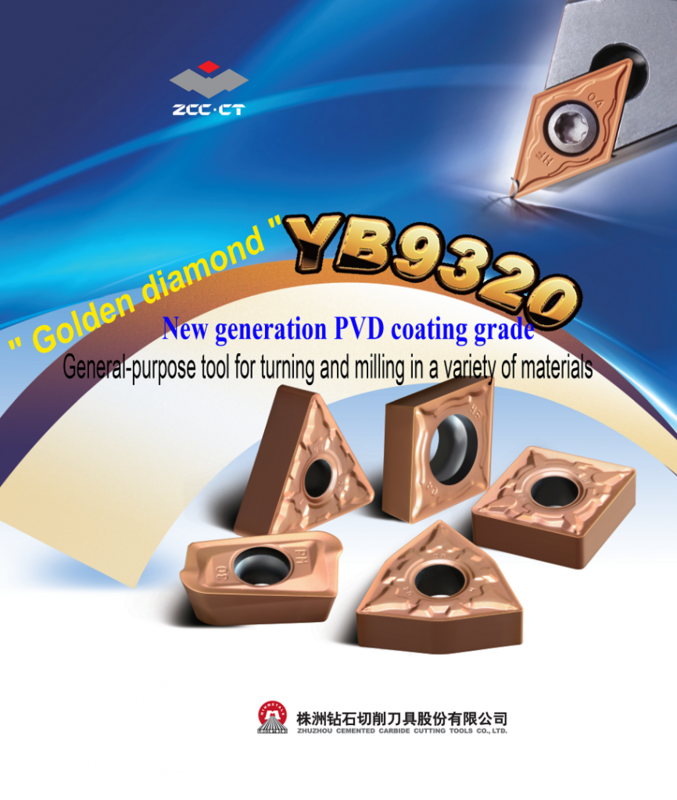 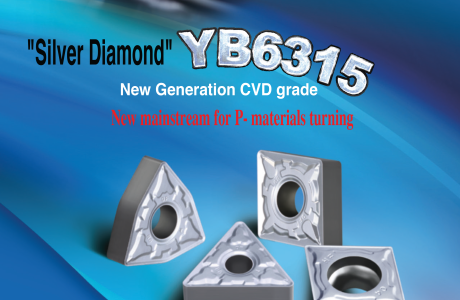 YB9020, new PVD grade, with unique atom rearrangement technique, achieves integration of coating hardness, toughness and thermal stability. 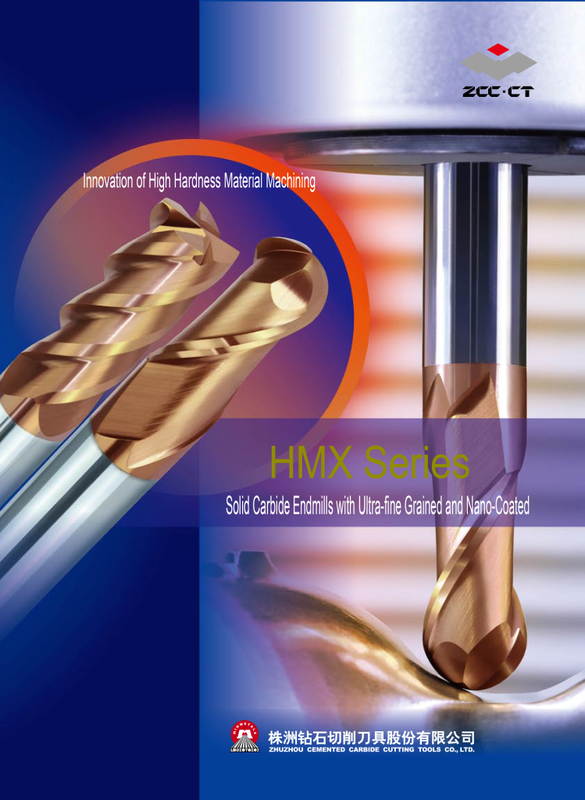 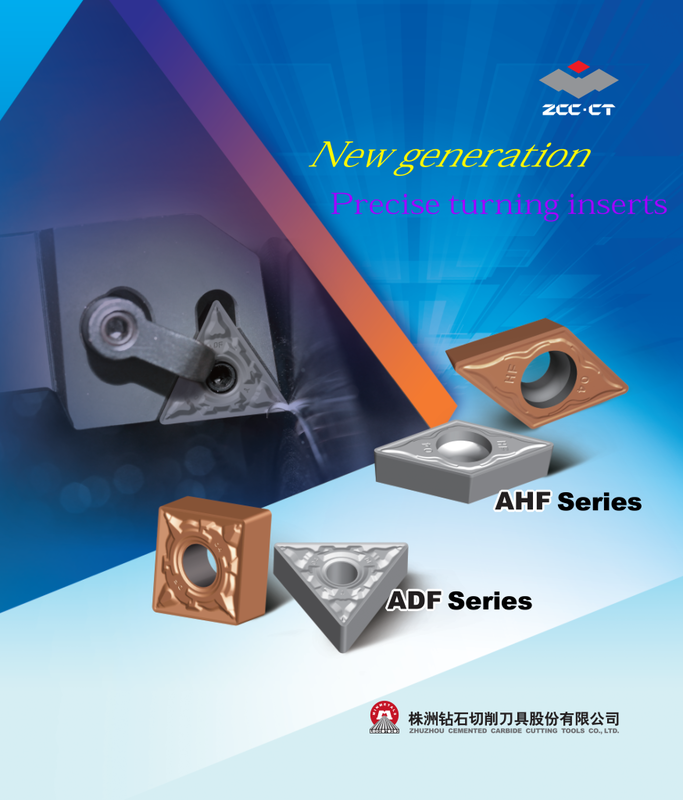 Optimized structure design greatly improves surface quality of workpiece while enhancing interpolating machining performance. 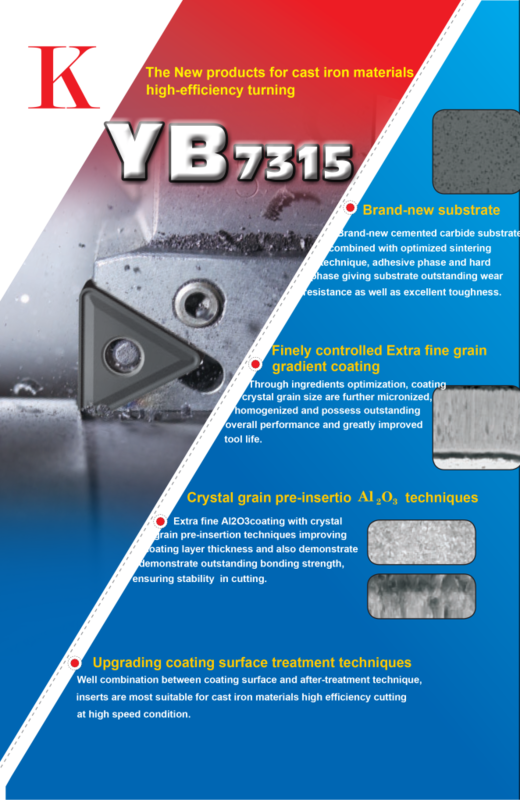 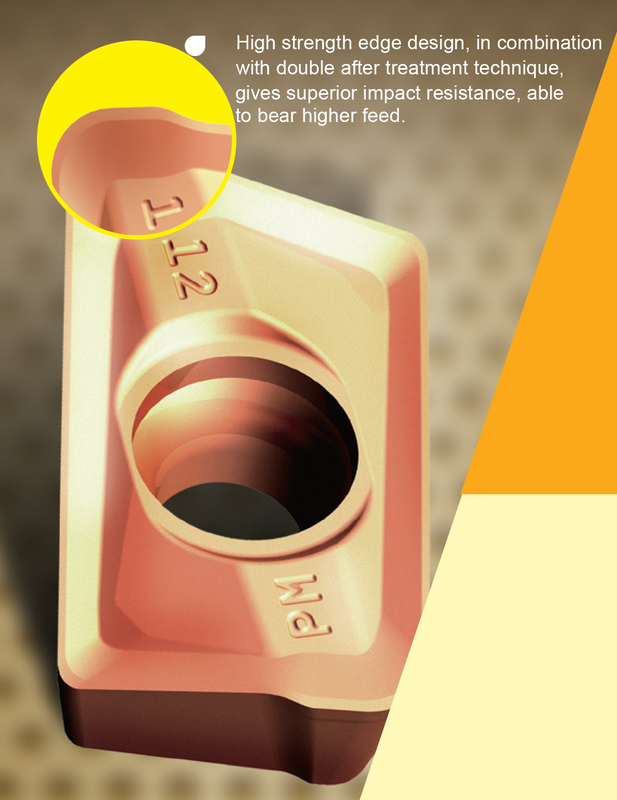 High strength edge design, in combination with double after treatment technique, gives superior impact resistance, able to bear higher feed. 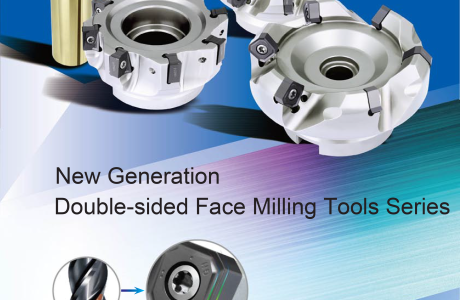 the same cutting data and by 200% after adjustment of cutting data. 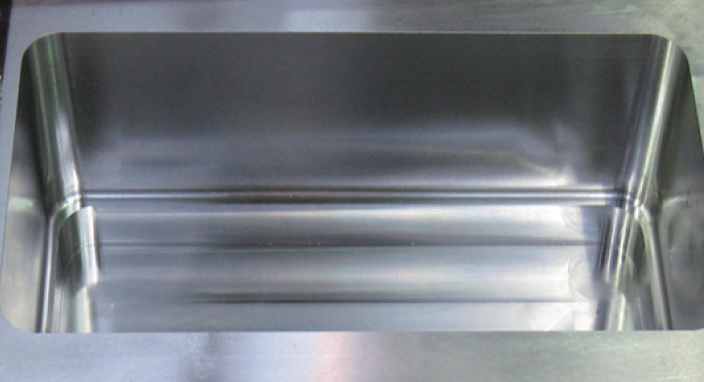 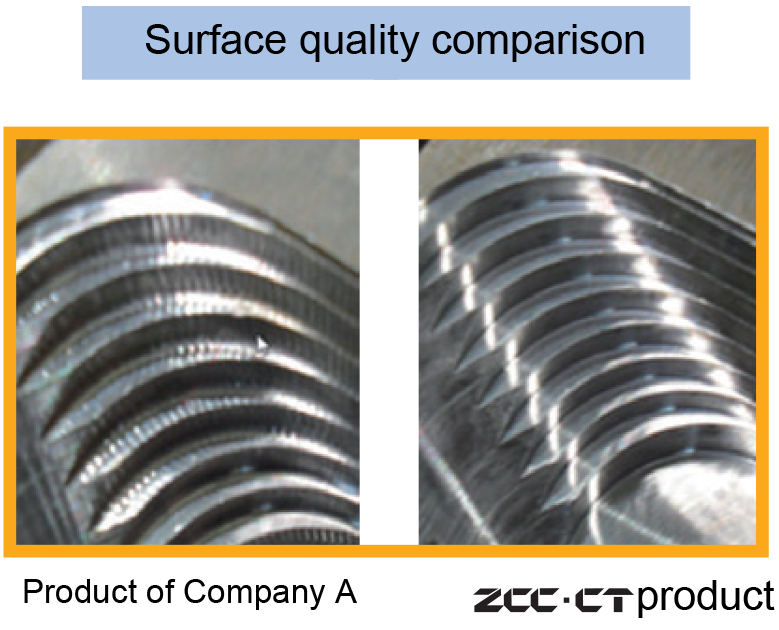 Result: ZCCCT products with APF geometry and precision grinding technique can obtain superior quality surface and is more suitable for 90 degree side milling.